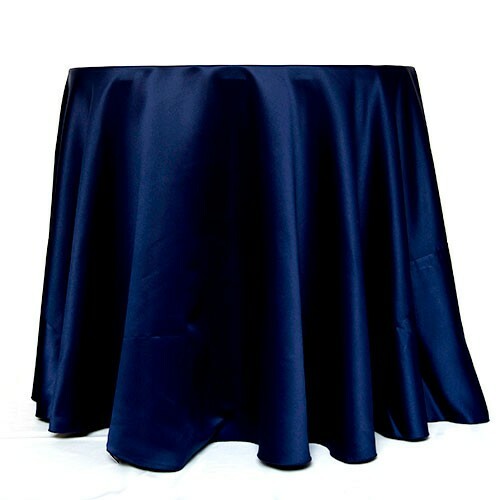 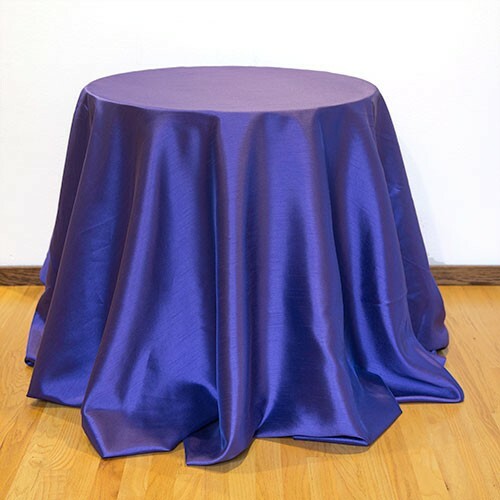 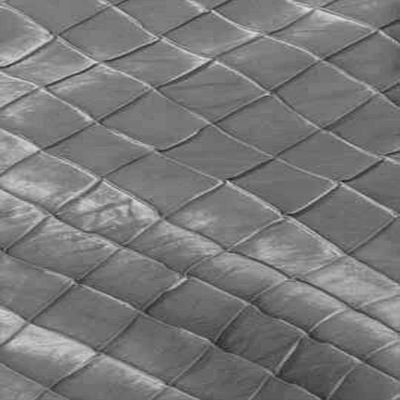 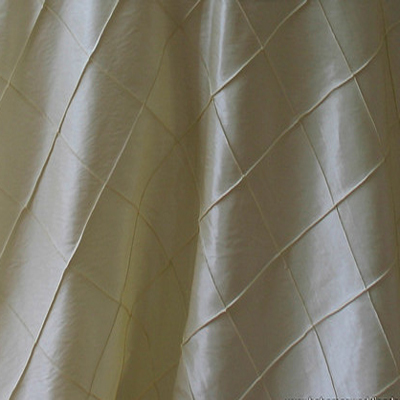 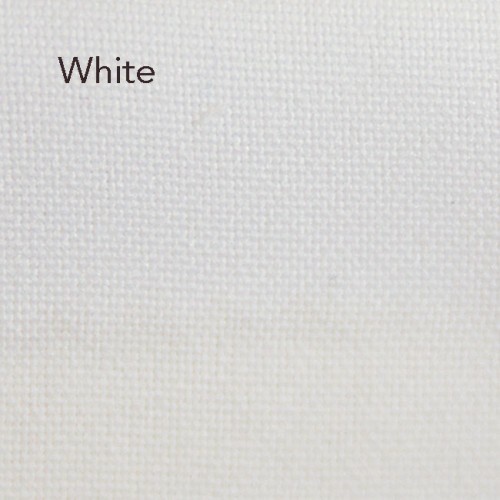 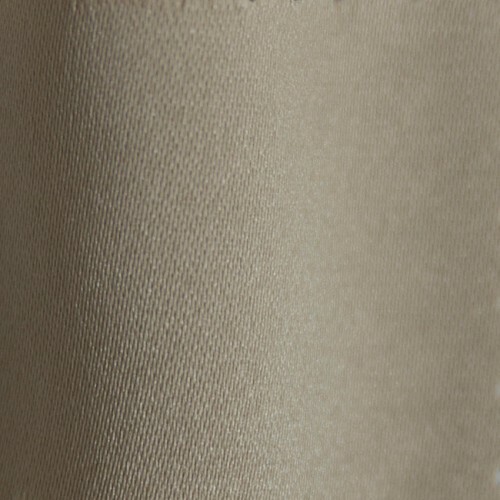 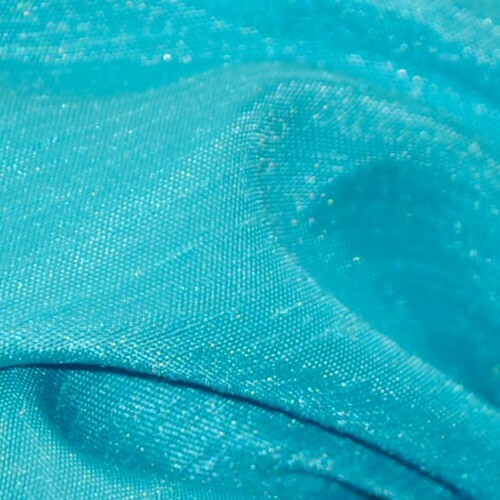 Fabric Description: Pintuck Taffeta is a staple in the Event Industry. 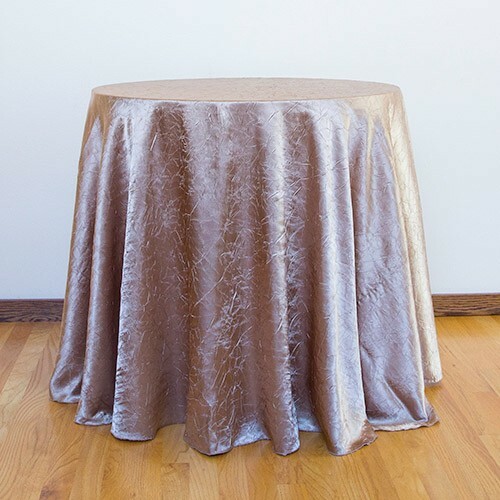 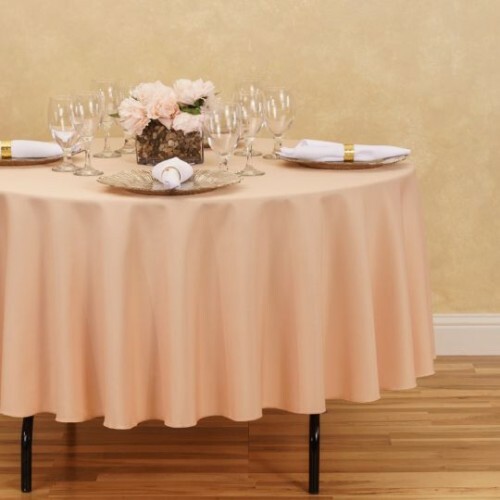 Highly used and anticipated in party venues, Pintuck Taffetas apply a corporate yet elegant look and feel to the event. 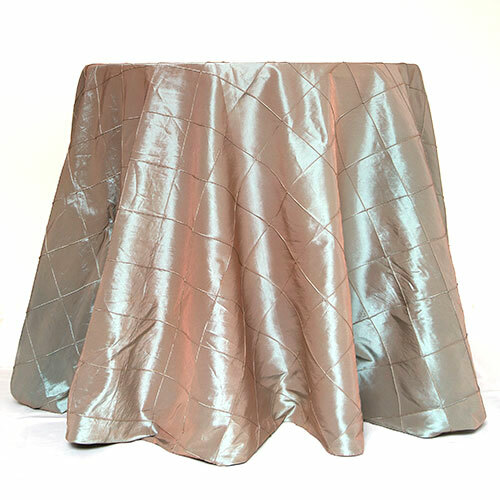 Diamond Shaped Squares Embroidered onto a Plain Taffeta Fabric.